… and leave your cares behind. Tarnside Park is perfect for a relaxing break away from the hubub of a busy life. Tarnside is situated on the western edge of the Lake District National Park. We enjoy the dual benefits of being between the mountains and the sea, making for a truly unique holiday experience. Holiday with us and you can choose from one of our spacious static caravans or bringing your own tourer or tent. Tarnside’s name comes from the small lake on site. Surrounded by countryside, we mirror the acres of farm land that surround us with natural, open spaces throughout the park. The Park has views of the fells and sea. Tarnside has fantastic sea views from much of the Park. Our stretch of coast is left just as nature intended, with a pebbled foreshore and long sandy stretch when the tide is out. 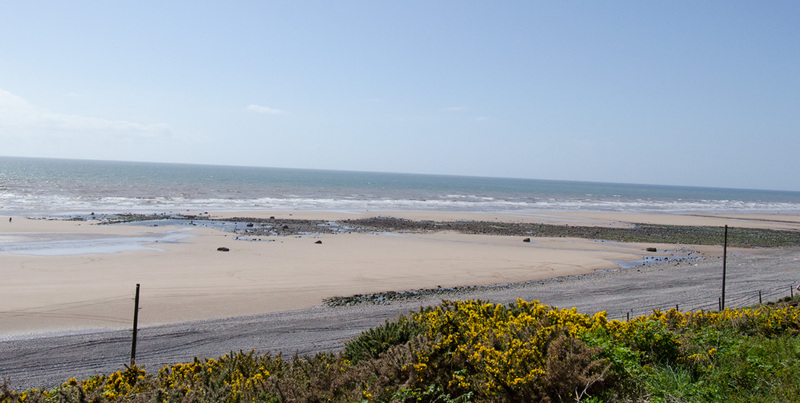 The sea can be tranquil like a lake, or wild and windy and the variety of our coast keeps our guests and holiday home owners coming back time and again. You will find the beach suitable for pursuits as gentle as walking along the sand, to kite surfing or kayaking. Braystones is part of the Colourful Coast project and as such has been recognised as an area of unspoilt rocky coast. The Cumbrian Coastal rail route goes past the park, with our Braystones request stop being adjacent to us, making it incredible convenient to access the rest of the stunning West Coast. Even if you don’t have any where to go, the journey along the Cumbrian Coast is one not to miss. You can head all the way north to Carlisle, England’s border city, without ever having to get in your car. 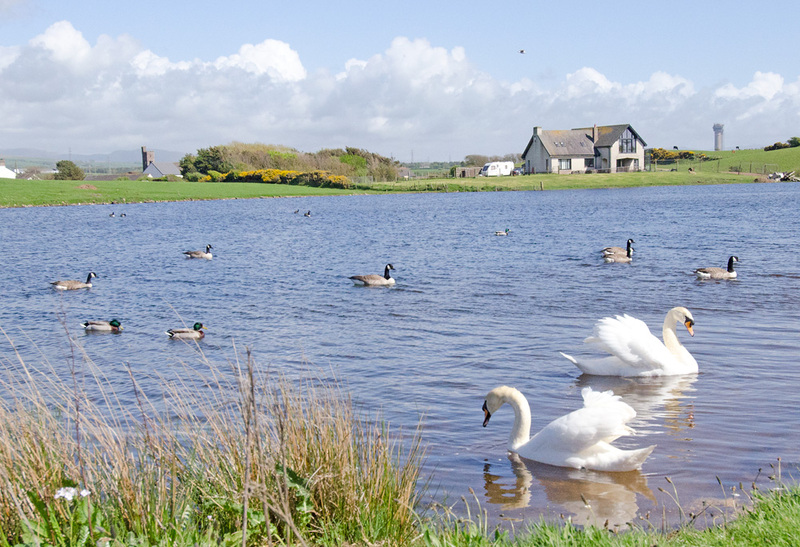 Our Tarn is home to fish species such as roach and perch and is frequented by ducks, swans, geese and moorhens. As well as non aquatic wildlife. Fishing is available on the Tarn (or the sea) with a standard license. The neighbouring village of Beckermet has both quaint and modern country pubs with restaurants and nearby there is a garage shop for your essentials. The nearest town is Egremont, where you will find a Co-op, takeaways and various other shops. We are well located for visiting popular attractions in the area such as Muncaster Castle.